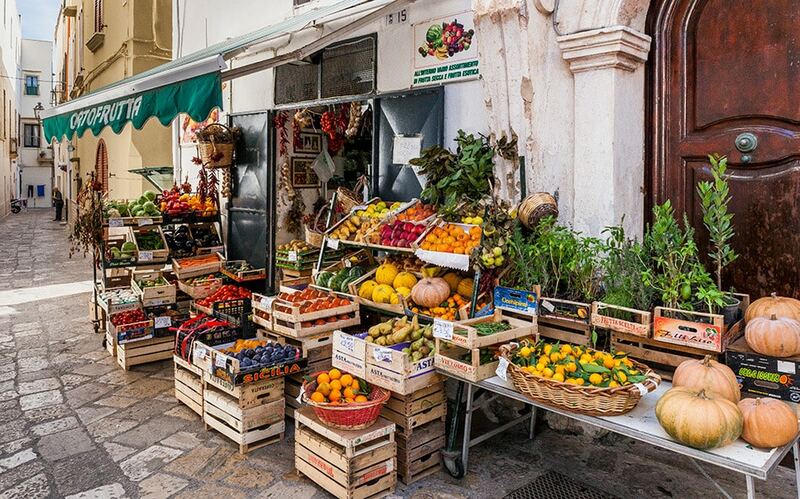 Make the most of your time in Puglia. 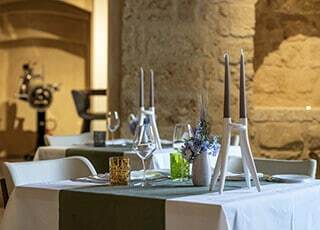 Treat yourself to exclusive and authentic experiences we have personally and thoughtfully curated for our guests in order to make them discover the hidden gems of Puglia. Immerse yourself and be part of the Apulian way of life. The best way to discover a new place is to be accompanied by a true local connoisseur. We design exclusive, unforgettable and authentic experiences just for you. Experience a culinary class like no other. Our hands-on cookery lessons are designed to match your level: amateur, passionate cook, or professional. 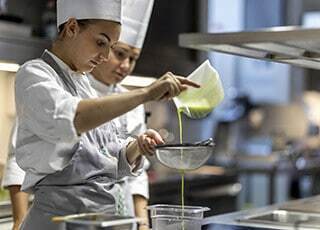 The state of the art kitchens of Castello di Ugento can accomodate individual classes as well as groups, for daily lessons or 3-5 day workshops. Enjoy a foray to a local market, gather herbs from the 18th-century walled kitchen garden, and let our cooks take you deeper into the culture and culinary traditions of this region. 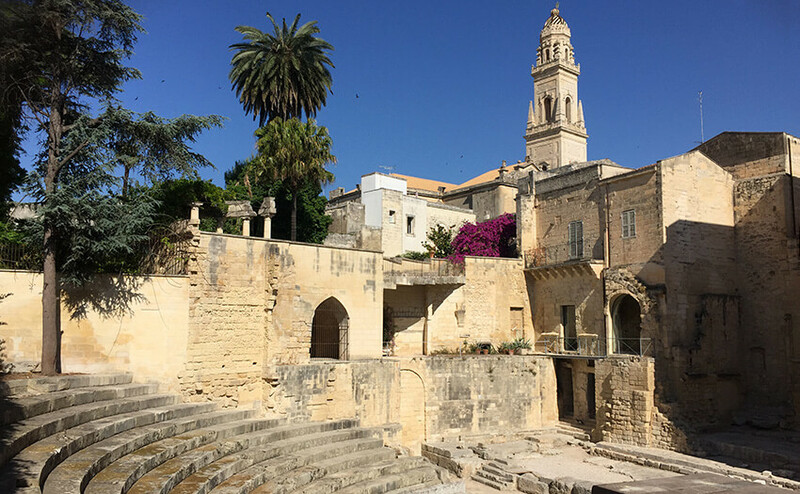 Private walking tours led by our local experts to explore Salento’s towns. Discover the main and unmissable cultural sites as well as typical shops, artisan workshops, the best local foodie stops and cafes. 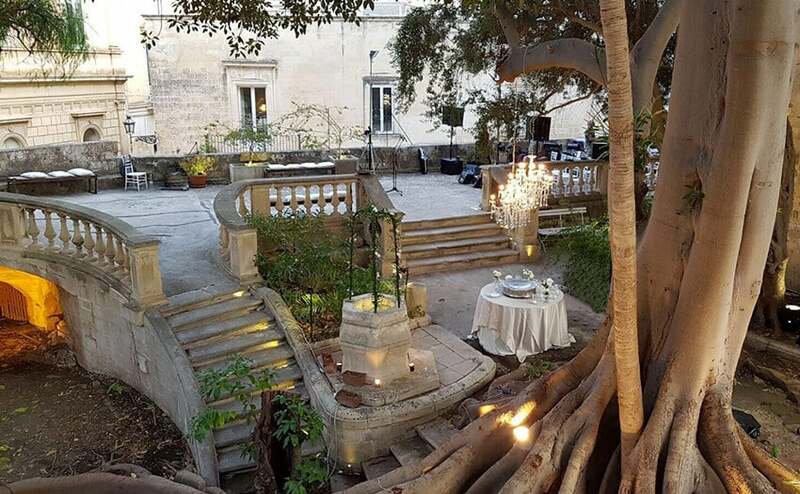 Enjoy a coffee or an aperitivo inside a privately owned property such as a historical palazzo or masseria. Discover architectural gems and gardens that are very often hidden to the public eye. The owners will be there to welcome you, show you around their private homes, and offer you a coffee or a glass of wine. 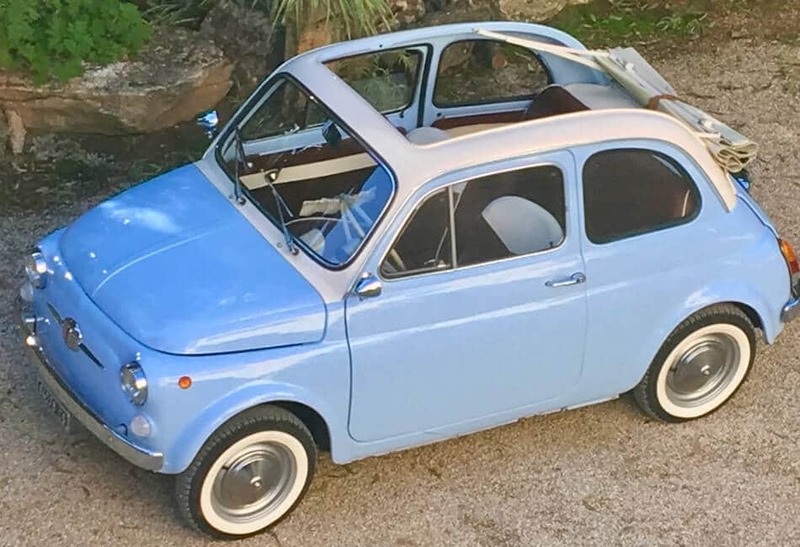 A completely different and exclusive way of discovering Puglia. Drive a vintage car along the Adriatic coast or across the typical Apulian countryside: olive groves with centuries-old olive trees and red earth, vineyards, nature reserves, dry-stone constructions such as the “trulli” and walls bordering the properties… Discover breathtaking views, scenic roads, hidden treasures, and enchanting landscapes and experience the thrill of a vintage car. Food, olive oil and wine are one of the trademarks and excellencies at the heart of the Puglia’s culture. Let us take you to centuries-old olive oil mills and wineries, run by the same families for generations; meet the owners, visit their property accompanied by them and enjoy tasting their product; and gain a unique insight on Salento and its traditions. 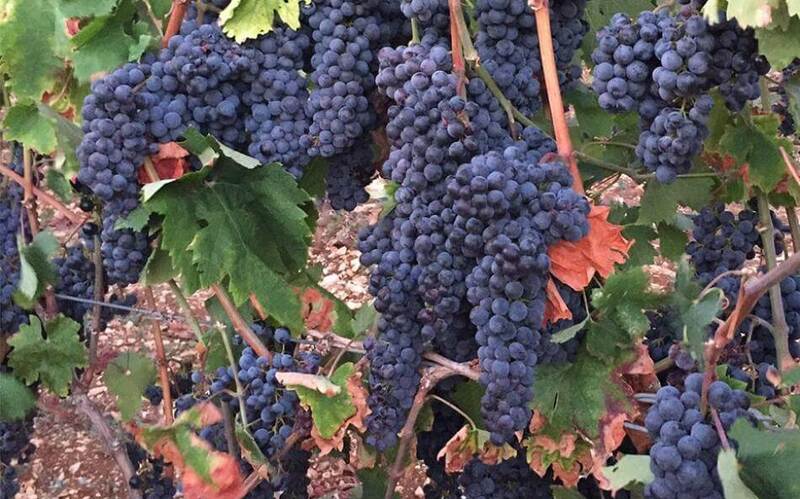 A wonderful opportunity to actively participate in the grape or olive harvest to learn more about two of the most ancient and representative agricultural activities of Puglia. 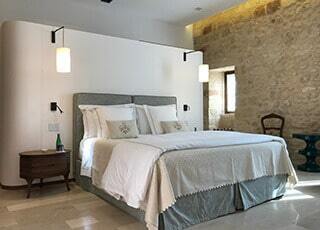 Guests will also visit the properties and enjoy a tasting of Apulian wine and olive oil. 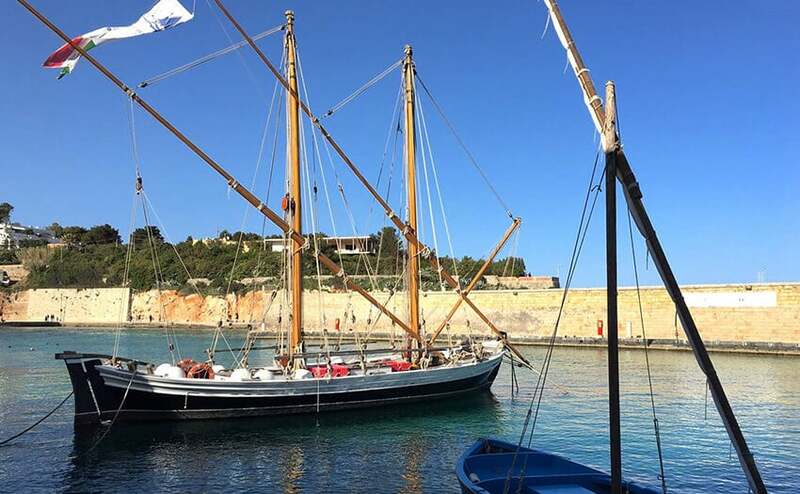 A unique sailing cruise on a vintage 15-meter boat . Private gozzo-boat excursions to explore the coast and it grottoes. Self-driven or accompanied by experienced skippers. Relaxing day at the sea in one of the elegant sea establishments along the Apulian coast. Not so keen on lying in the sun all day long ? 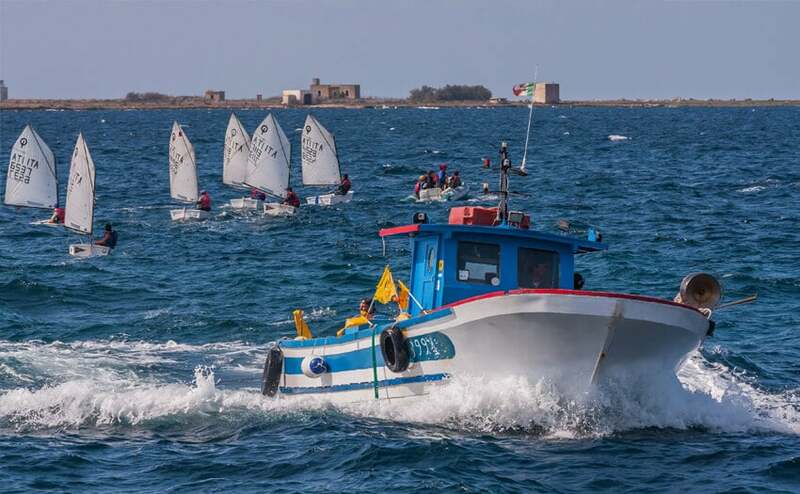 Here are many fun sea activities just for you! Fishing Experience: Hop on with local fishermen on small authentic boats known as “gozzi” or participate in serious game-fishing experiences. For the lovers of magical scenery, unforgettable panoramas, the sea, and uncontaminated nature this is the experience for you! Explore Apulian nature reserves while trekking, hiking or horse riding. Trekking/Hiking in Porto Selvaggio, Le Cesine, the Regional National Park of Otranto and many other natural paradises. 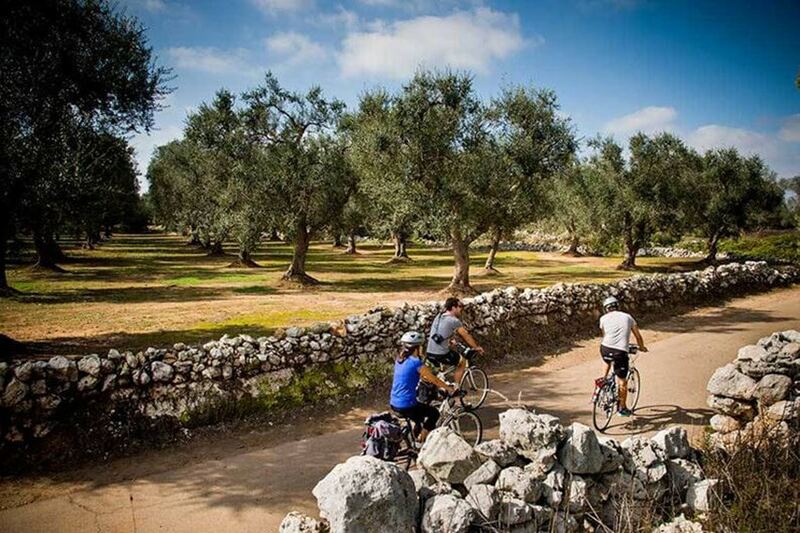 Biking tours through nature, along the coasts and across Salento. Horse riding in olive groves, masseria properties and dunes by the sea. Whatever your favourite sport, we will provide you with professional instructors to assist you with any aspect of the sport that you want to improve. 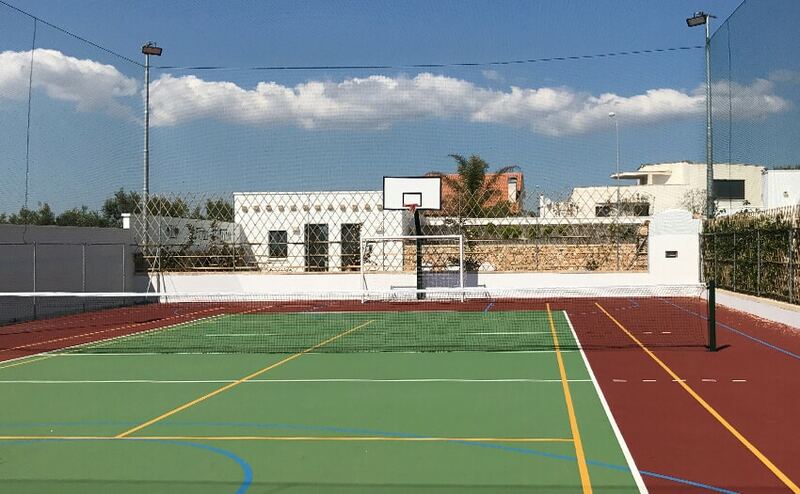 They will show you the best places for your sport, be it golf, tennis, horse riding, biking, sailing, yoga, kite surfing, surfing, kayaking and many others. 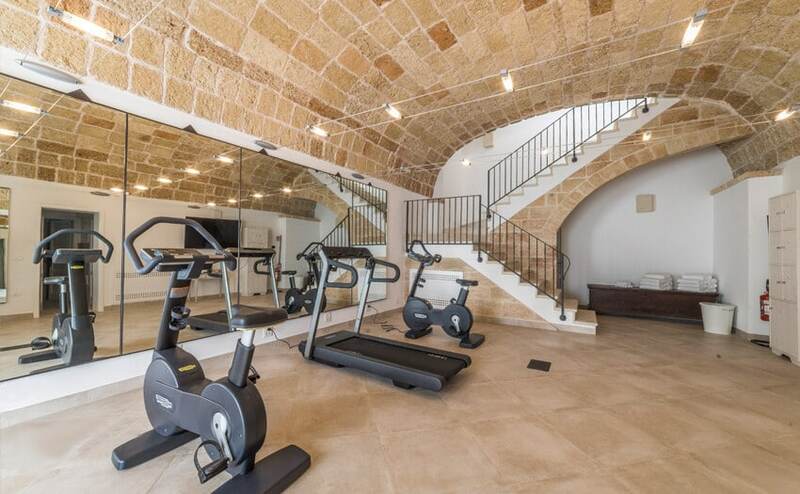 Private Yoga and Pilates lessons immersed in uncontaminated nature (olive groves, nature reserves, private gardens), by the sea, or at your private residence. Meet local artisans, discover their craft in their ateliers, observe them at work. 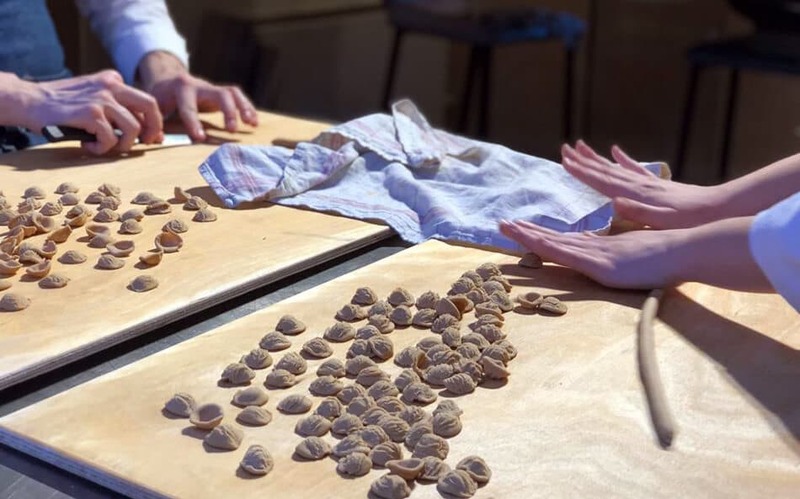 Dive into hidden workshops with a local connoisseur and learn about the techniques and expertise that are passed from generation to generation. 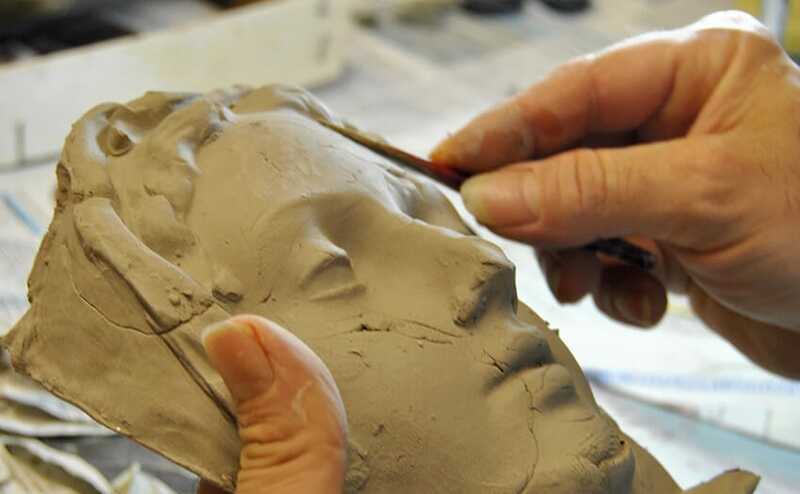 Basket weaving, artisanal foods, textiles, lace, and embroidery, ceramics, papier-mâché, stone carvings in the typical pietra leccese, copper, brass, tin, and wrought iron; and many more.